In a very dramatic teaser video released by Sony, they showed off design elements of the upcoming PS4 and finally revealed that it will indeed be fully announced during E3 2013. The video showed off far less than anyone was hoping for, as it quickly zoomed in on a blurred out console. Overall, the only actual information that we received was that it will be unveiled on June 10 at 6PM PST. In multiple interviews and official Sony announcements, Sony executives have told us that the PS4 will be coming during the Holiday Season of 2013. Therefore, we are expecting it to go on sale between November and December which will be just in time to pick up tons of Holiday sales. Different European countries may end up waiting a little longer and could potentially have to wait until very early in 2014 to get the console. 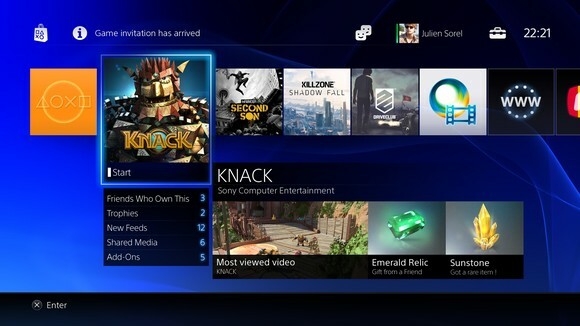 Sony has opted for a major design change which places the PS4’s User Interface closer to the Xbox than it does the PS3. The PS4 will no longer use the XrossMediaBar for navigation. The profile pages will use your actual photo most of the time instead of the avatars that Microsoft uses with Xbox Live. Sharing functions have also been streamlined and enhanced at the same time to allow for sharing screenshots, video clips, or broadcasting the game. The PS4 will more heaviy rely on the Move/Eye, just like the Xbox One will rely on the Kinect in a much more significant way. 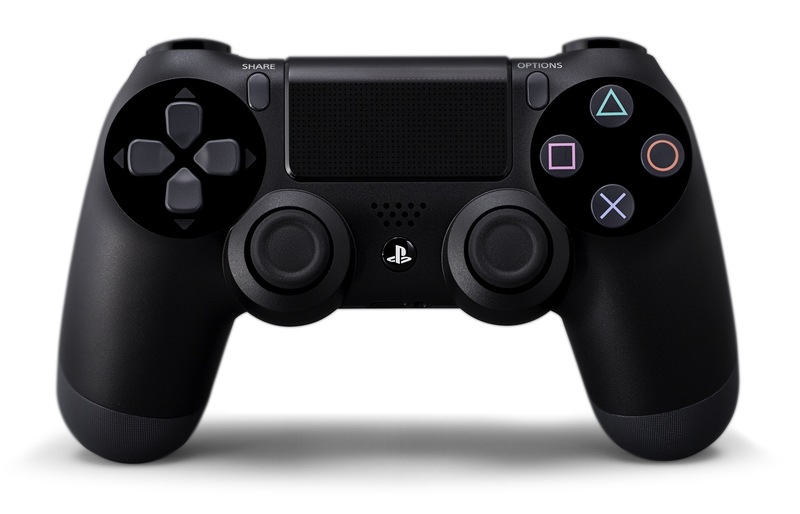 The Eye will now be able to track how is holding which controller and also connect that person to the correct PSN profile.